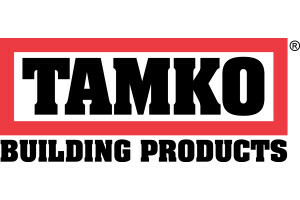 Need a Long Island Shingle Roofing Contractor? 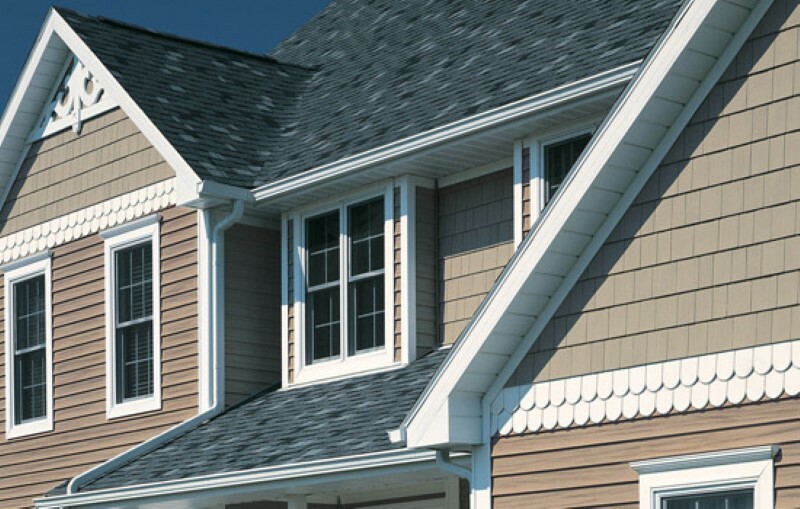 Long Island asphalt shingles are the most commonly used roofing material in Long Island mainly because they are economical and versatile, work well on steep-sloped roofs, are sunlight and weather resistant, require little-to-no maintenance and are reasonably priced. 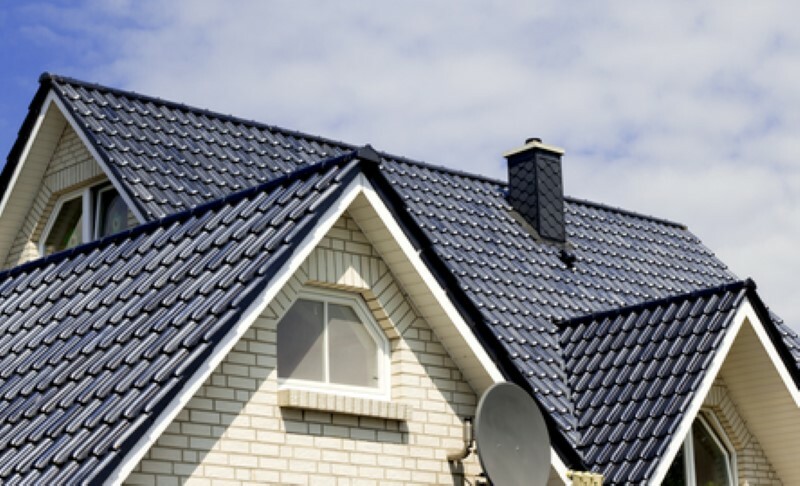 In addition, asphalt shingles are also easy to cut, fasten, and fit, as well as being compatible with many different kinds of flashing and edging products. 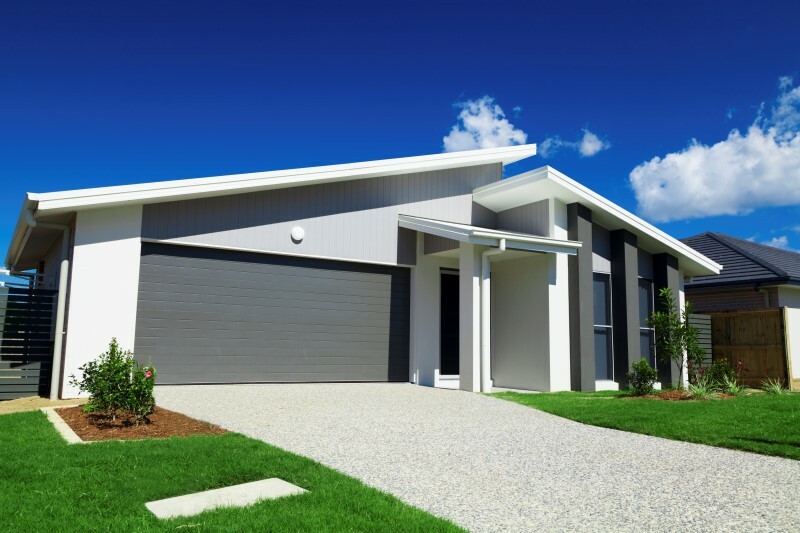 Furthermore, they don't require specialized accessories for roof edges, wall terminations, and chimney or vent flashing's. These shingles are typically reinforced by organic or fiberglass material. 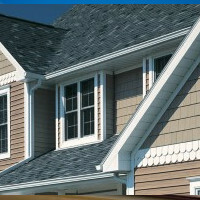 Fiberglass shingles use fiberglass reinforcing mat, while the organic kind use a cellulose-fiber mat derived from wood. 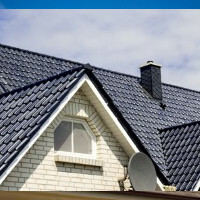 Fiberglass roofing shingles are more popular because they are more fire resistant, tear resistant, last longer, and are the most budget-friendly. They are also thinner, lighter, and easier to lug around. 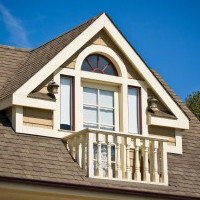 Call your Long Island Roofing contractor, today! 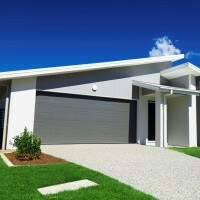 What Are the Pros and Cons of a Flat Roof? 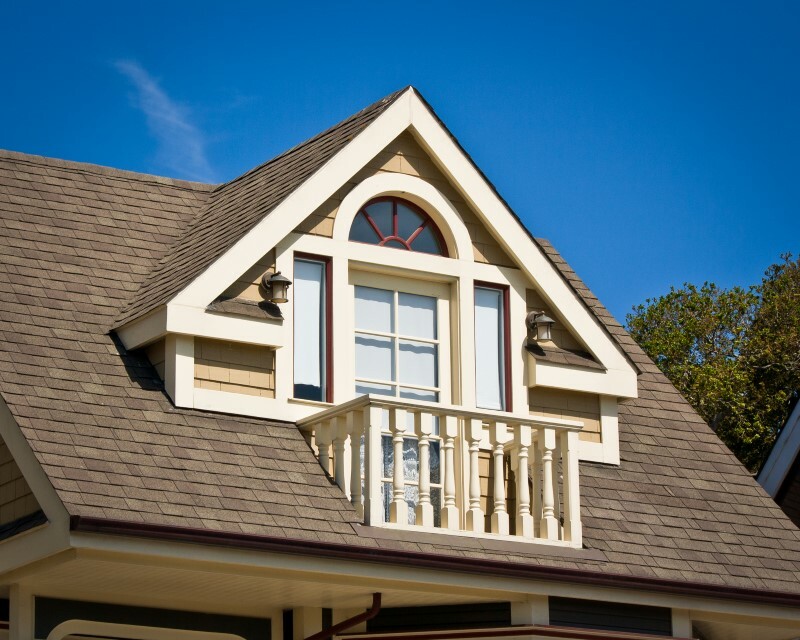 If you're looking for shingle roofing in Long Island, call Nassau Suffolk Exteriors at 631-462-1383, or fill out our online request form.